42 STRAND CABLE BLACK 1.50 EUR VAT incl. 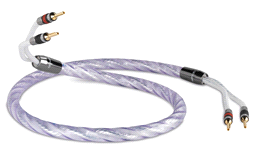 42 STRAND CABLE WHITE 1.50 EUR VAT incl. 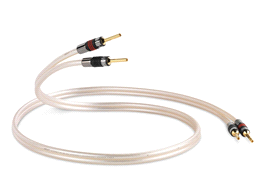 79 STRAND CABLE WHITE 3.00 EUR VAT incl. 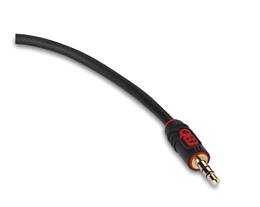 C-79/100B 79 STRAND CABLE BLACK 3.00 EUR VAT incl. C-GNSS/50 GENESIS SILVER SPIRAL 53.00 EUR VAT incl. 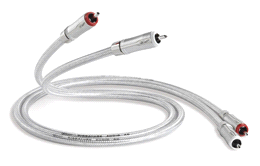 C-GNSSBW/30 GENESIS SILVER BI-WIRE CABLE 106.00 EUR VAT incl. 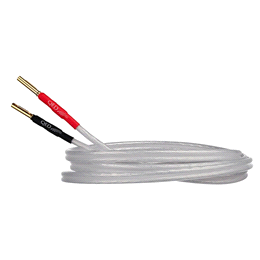 C-QBO/50 ORIGINAL BI-WIRE 10.50 EUR VAT incl. 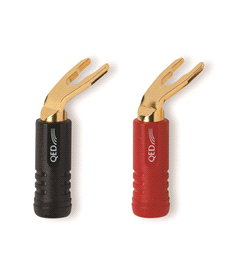 C-QEDREV/50 SIGNATURE REVELATION 23.00 EUR VAT incl. 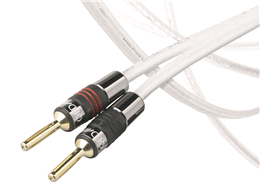 C-QM/200 MICRO CABLE WHITE 3.00 EUR VAT incl. C-QO/100 ORIGINAL WHITE 5.50 EUR VAT incl. C-QSAXT/100 SILVER ANNIVERSARY XT 9.50 EUR VAT incl. 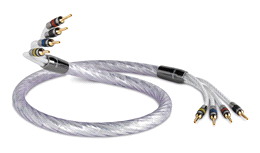 C-QSAXTBW/50 SILVER ANNIVERSARY XT BI-WIRE 19.00 EUR VAT incl. C-QSM/100 MICRO SILVER 6.00 EUR VAT incl. 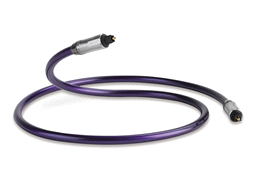 QE1300 XTC CABLE 6.50 EUR VAT incl. 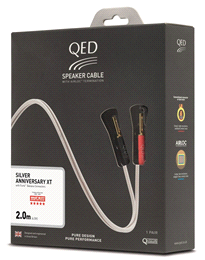 QE1325 XT25 SPEAKER CABLE 7.50 EUR VAT incl. 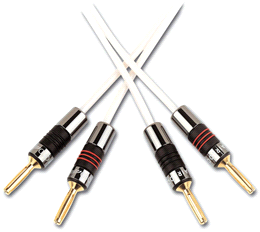 QE1340 REFERENCE XT40 SPEAKER CABLE 13.00 EUR VAT incl. 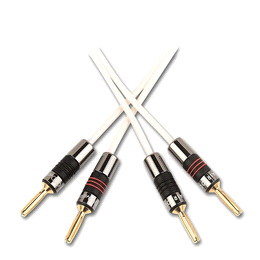 QE1430 SAXT PRE-TERM SPEAKER CABLE 2 X 2M 109.00 EUR VAT incl. 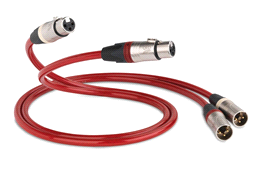 QE1440 REVLTN PRE-TERM SPEAKER CABLE 2 X 2M 189.00 EUR VAT incl. 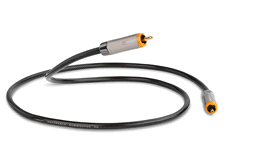 QE1450 XT40 PRE-TERM SPEAKER CABLE 2 X 2M 149.00 EUR VAT incl. 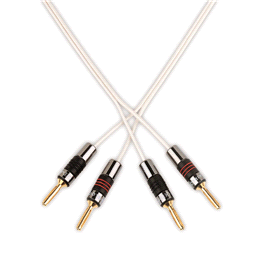 QE1460 XT25 PRE-TERM SPEAKER CABLE 2 X 2M 89.00 EUR VAT incl. 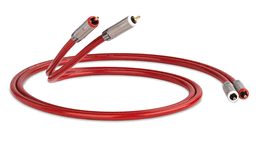 QE1810 AIRLOC ABS 4MM PLUG 1 x RED 1 x BLACK 14.00 EUR VAT incl. QE1830 AIRLOC ABS STD SPADE 1 x RED 1 x BLACK 16.00 EUR VAT incl. QE1840 AIRLOC ABS WID SPADE 1 x RED 1 x BLACK 16.00 EUR VAT incl. 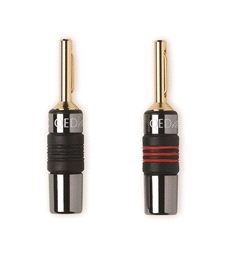 QE1880 SCREWLOC ABS 4MM PLUG 2RED 2BLK 27.00 EUR VAT incl. 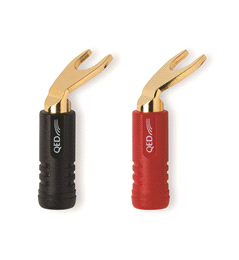 QE1890 SCREWLOC ABS DUO SPADE 2RED 2BLK 36.00 EUR VAT incl. 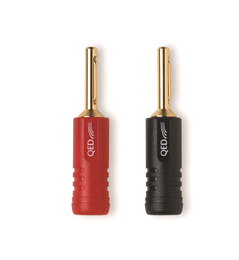 QE1910 AIRLOC METAL 4MM PLUG 1 X RED 1 X BLACK 20.00 EUR VAT incl. QE2440 SIGNATURE AUDIO 40 0.6M 225.00 EUR VAT incl. 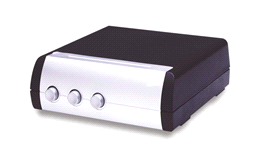 QE2450 REFERENCE AUDIO 40 0.6M 113.00 EUR VAT incl. 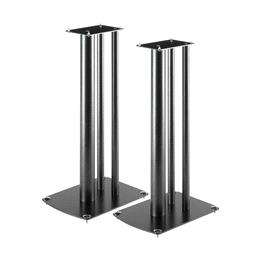 QE2701 PROFILE AUDIO 1M 27.00 EUR VAT incl. QE2709 PROFILE OPTICAL 1M 26.50 EUR VAT incl. QE2717 PROFILE J2P 1M 23.00 EUR VAT incl. QE2725 PROFILE SUBWOOFER 3M 33.00 EUR VAT incl. 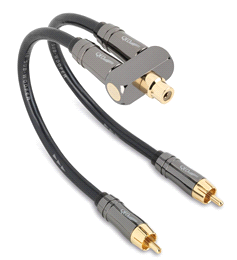 QE2741 PROFILE EFLEX HDMI BLACK 1M 25.00 EUR VAT incl. 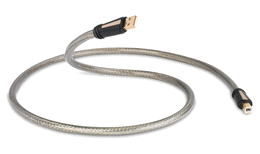 QE2749 PROFILE EFLEX HDMI WHITE 1M 25.00 EUR VAT incl. QE2764 PROFILE J2J 1M 18.00 EUR VAT incl. QE3210 REFERENCE DIGITAL AUDIO 40 0.6M 110.00 EUR VAT incl. QE3230 REFERENCE SUBWOOFER 40 3M 100.00 EUR VAT incl. 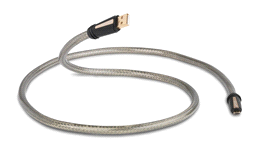 QE3240 REFERENCE USB (A-B) 0.3M 85.00 EUR VAT incl. QE3250 REFERENCE USB A-MICRO B 0.3M 85.00 EUR VAT incl. 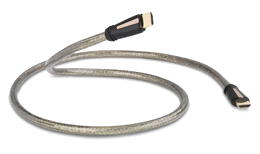 QE3260 REFERENCE HDMI 0.6M 95.00 EUR VAT incl. 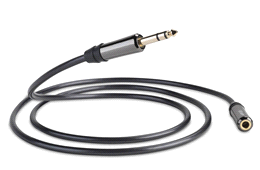 QE3270 REFERENCE DIGITAL XLR 40 0.6M 100.00 EUR VAT incl. QE3280 REFERENCE ANALOGUE XLR 40 0.6M 180.00 EUR VAT incl. QE3306 REFERENCE OPTICAL QUARTZ 0.6M 105.00 EUR VAT incl. QE6021 PERFORMANCE ACTIVE HDMI 8M HS W/ETH 145.00 EUR VAT incl. 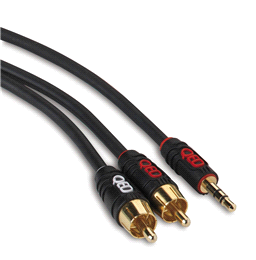 QE6052 PERFORMANCE PREMIUM HDMI 1.5M 38.00 EUR VAT incl. 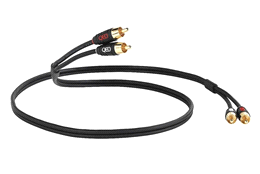 QE6100 PERFORMANCE AUDIO 0.6M GRAPHITE 35.00 EUR VAT incl. 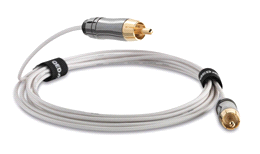 QE6110 PERFORMANCE AUDIO 40 0.6M 55.00 EUR VAT incl. QE6200 PERFORMANCE DIGITAL AUDIO 1M 55.00 EUR VAT incl. QE6300 PERFORMANCE SUBWOOFER 3M 53.00 EUR VAT incl. QE6304 PERFORMANCE Y-SW ADAPTOR 65.00 EUR VAT incl. QE6400 PERFORMANCE MINI SUBWOOFER 3M 53.00 EUR VAT incl. QE6500 PERFORMANCE J2P 1.5M GRAPHITE 40.00 EUR VAT incl. 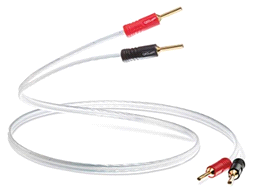 QE6502 PERFORMANCE AUDIO J2J 1.5M 33.00 EUR VAT incl. QE6600 PERFORMANCE OPTICAL 1M GRAPHITE 55.00 EUR VAT incl. 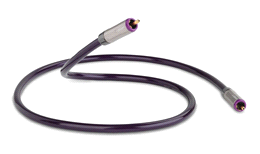 QE6800 PERFORMANCE ETHERNET 1M GRAPHITE 25.00 EUR VAT incl. 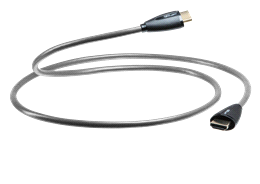 QE6900 PERFORMANCE USB A-B 1M GRAPHITE 25.00 EUR VAT incl. QE7100 PERFORMANCE OPTI TOSS-MINI 1M GRAPHITE 55.00 EUR VAT incl. QE7300 PERFORMANCE HEADPHONE EXT 1.5M 33.00 EUR VAT incl. 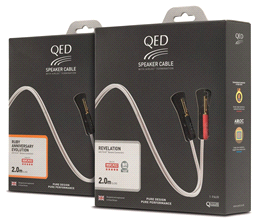 QE7305 PERFORMANCE HEADPHONE 6.35MM EXT 1.5M 53.00 EUR VAT incl. 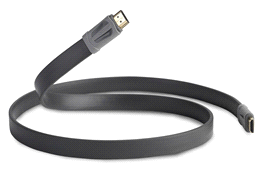 QE7500 PERFORMANCE EFLEX HDMI GRAPHITE 1M 30.00 EUR VAT incl. 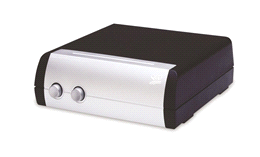 Soundstyle Z2 149.00 EUR VAT incl. SS20 2 WAY SPEAKER SWITCH 115.00 EUR VAT incl. SS21 2 WAY SPEAKER SWITCH 130.00 EUR VAT incl. SS30 3 WAY SPEAKER SWITCH 145.00 EUR VAT incl. SS40 4 WAY SPEAKER SWITCH 175.00 EUR VAT incl. SS50 5 WAY SPEAKER SWITCH 329.00 EUR VAT incl. 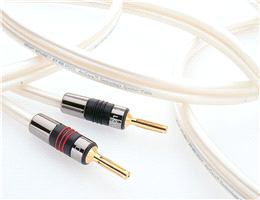 X-TUBE XT400 CABLE 35.00 EUR VAT incl.